An anniversary cruise is one of the most romantic getaways you could wish for, relaxing on board one of the many fantastic ocean liners, being pampered and visiting some amazing places. A great perk on celebrating your anniversary while on a cruise is that you may get a cabin upgrade or even a bottle of Champagne to help you celebrate and you may have the chance to renew your wedding vows while on board. Make sure you tell them when you book! Princess Cruises visit more countries than any other cruise line in the world and they are perfect for couples that like to mix up time spent on board with time exploring. They have also received the award of "The Best Cruise Line for Couples"
A personalized invitation from the Captain to visit the bridge when you are in port. Check out this short video of one couple's Anniversary cruise with Princess Cruises. Carnival cruises are the perfect choice if you want a fun filled cruise with great entertainment and a party atmosphere. They also have some fun filled Anniversary packages you could have Anniversary decorations where everyone will know you are celebrating. plus your own game for you both to play. Carnival cruises happen through out the year and you can find out more here. Celebrity Cruises have a fleet of stylish cruise ships and they have a choice of Anniversary packages too. Rose petals scattered on your bed at the end of the day, with a bottle of Champagne and chcolate dipped strawberries. 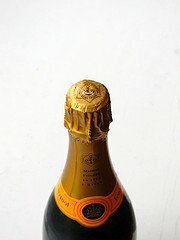 Start the day with a Champagne cocktail served in your cabin and at the end of the day celebrate with rose petals scattered on your bed, a bottle of Champagne and chocolate dipped strawberries. A bottle of Champagne and chocolate dipped strawberries. Plus a very unique dining experience in one of their specialty dining rooms. There is so much choice when you are choosing an anniversary cruise. 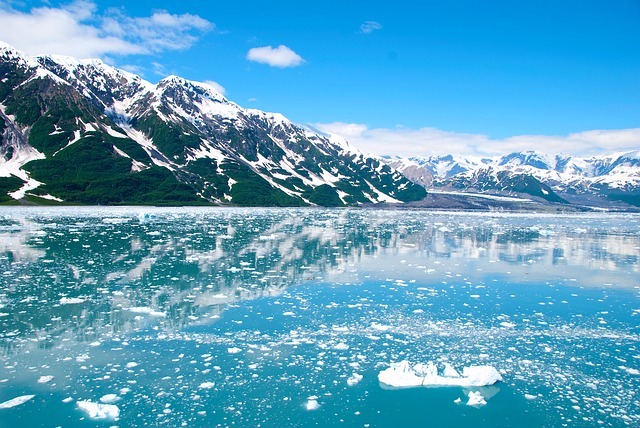 Alaska cruises in June to August are a great way to see all of the wildlife, plus it is warmer in these months! These cruises do get very busy so you will want to book as soon as you can, saying that you can always get a deal if you look hard enough. Canada and New England cruises are very popular in the Fall as the golden leaves and autumn shades. July and August are their low season but great for water sports. 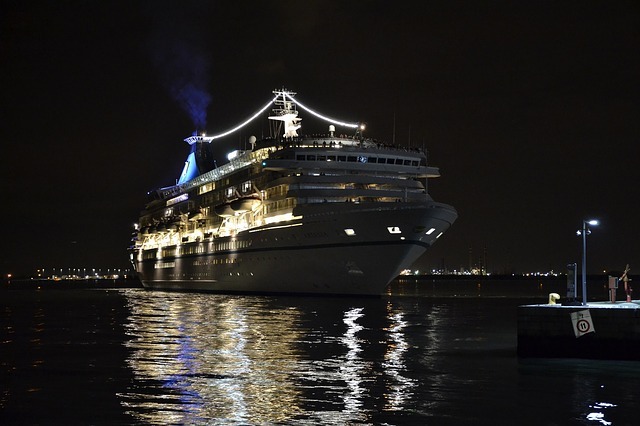 The Caribbean cruises are at their busiest late June to August and February to April, it is advised to arrive at least a day early to try and avoid the crowds. It is worth looking at the low seasons, late April to May and September to early January apart from the Christmas and New Year holiday weeks. There is the threat of hurricane season June to November, but we were in the Caribbean in August a few years ago and only experienced a couple of cloudy days. The Mediterranean's busiest times are May to August, the Med does get very busy during the summer months so again it is worth looking at the low seasons in March to April and September to November. You will find it easier to see the sights and it will be quieter on board. A cruise for your big Anniversary is a real treat and there are ways to cruise for all of the other Anniversaries in between the big ones! Have you ever heard of re-positioning cruises? These are when the cruise lines are looking to move their big ships to the next route, they are normally only a few days but you get all of the luxury, definitely worth looking at if this will be your first cruise. Last minute bargains are worth looking at, you could find your perfect anniversary cruise for a fraction of the cost, but as your anniversary is a specific date you may find this could lead to disappointment - it's your call! Have a look at organizing the parts separately, book your flights and cruise separately if it saves you money. When you are comparing cruise prices make sure you read the small print as they may not include port charges, taxes, gratuities, shipping and handling fees. A cheap cruise for your Wedding Anniversary can be found at cruisedirect.com use this website to price compare the various cruise lines and their packages. It doesn't seem worth booking direct with some of cruise lines as they don't offer a discount, the travel agents do! Good luck finding your cruise for your anniversary, don't forget to send us the photos!